David McWilliams’s show ‘Ireland’ looked at the issue of property prices here and asked if we are in a ‘bubble’. 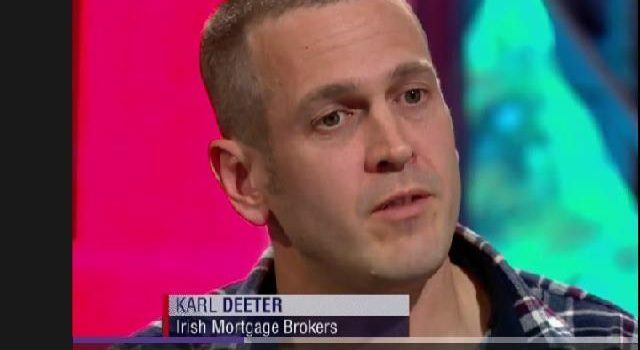 He spoke to Karl Deeter from Irish Mortgage Brokers about this who made two points. The first was that we are too late to change the outcome of the property cycle, the second was that the biggest land hoarders in the state is the state itself and that Government should release land to flood the land market and drive down the primary costs of construction. 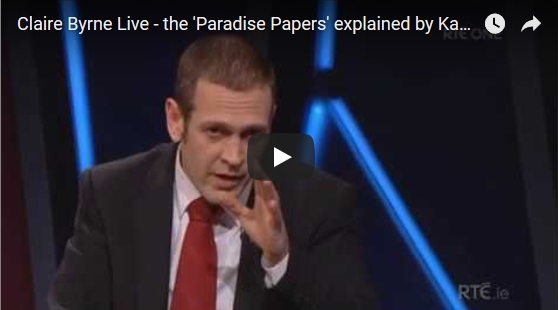 We were asked to take part in a panel discussion on TV3’s “Tonight with Vincent Browne” to discuss housing. The main point that we raised was that prices are going to rise with or without any ‘help to buy’ scheme due to factors outside of the Governments control (such as zero interest rate policy by Central Banks). 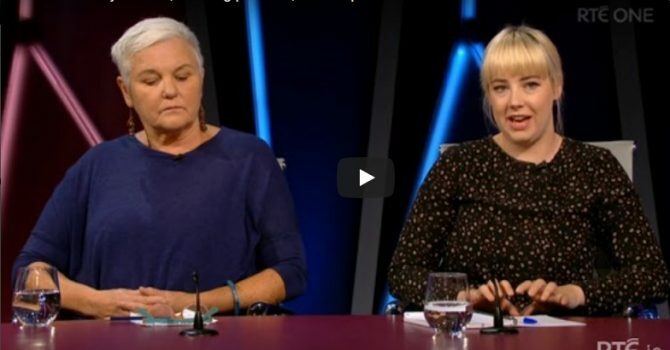 TV3’s ‘Tonight with Vincent Browne’ (hosted by Mick Clifford) was about the Housing Action plan and we were pleased to take part and contribute to the debate. 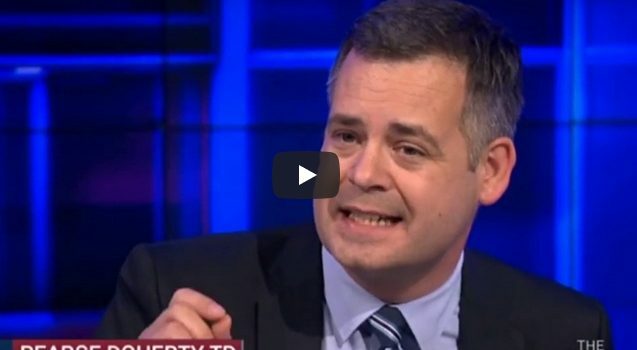 UTV hosted a conversation about the new Mortgage Bill that went through the Dail last night. The conversation was hosted by Claire Brock and the panel was made up of Pearse Doherty (Sinn Fein), Stephen Curtis (IMHO) and Karl Deeter of Irish Mortgage Brokers. In this piece we were asked to contribute to a conversation on the constitutional right to housing. Maeve Regan from The Mercy Law Resource Centre discussed the merits of the idea which was put forward by the charity she heads up, while Karl Deeter took the view that an addition to the constitution of a right to housing won’t resolve the problem and that the right already exists.